Oswego Heating and Cooling Services for Nearly 50 Years! As a part of the local community and a professional HVAC company for decades, we've extensive experience and knowledge of heating and cooling. 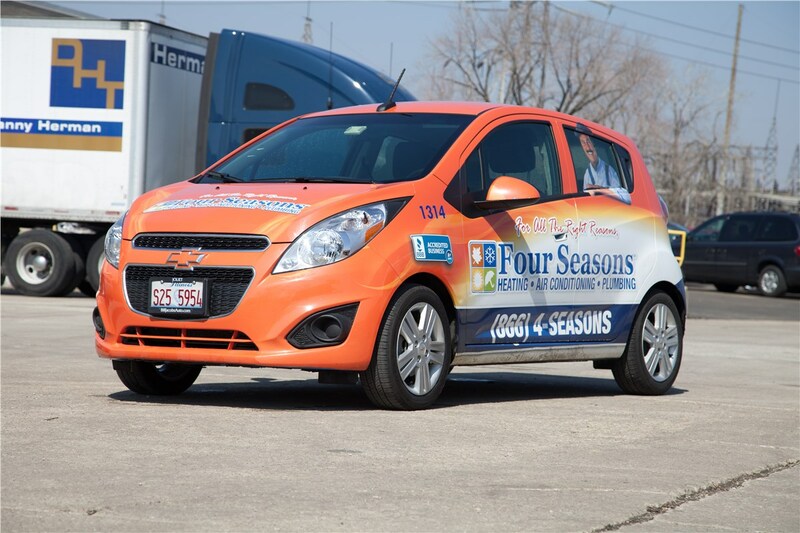 Since 1971, Four Seasons Heating and Cooling has proudly acted as a provider of HVAC repair and replacement services in Oswego. 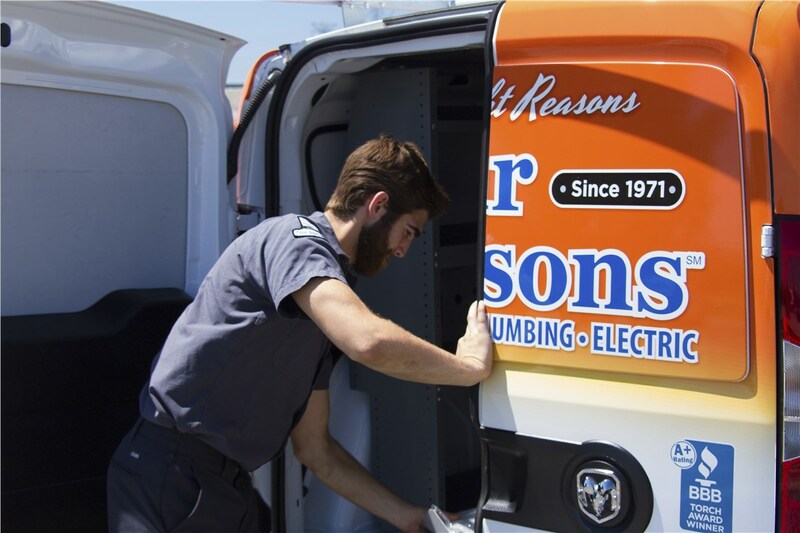 We bring customer satisfaction to the forefront with licensed, certified technicians and prompt 24/7 heating and air conditioning emergency services. 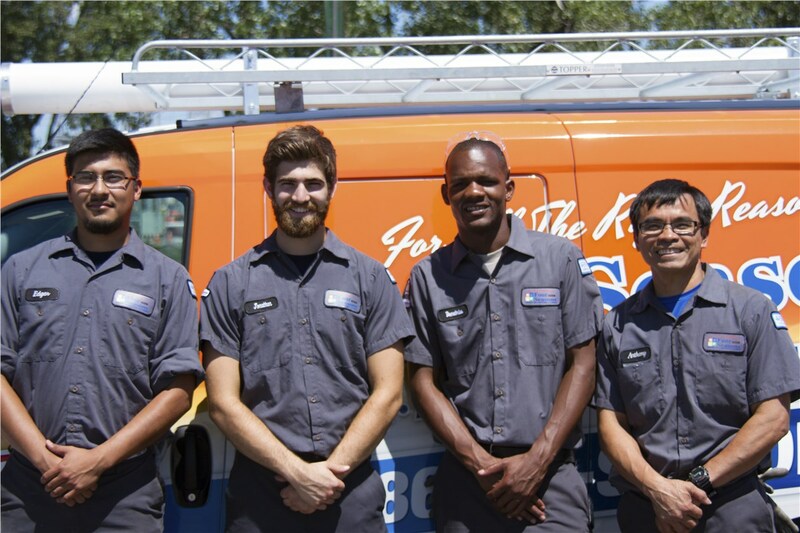 Our team knows that getting the furnace or AC unit up and running again is paramount for customers. We won't waste your time or cause delays. You'll receive an accurate and upfront quote for installing or fixing your heating and cooling system every time. When furnaces, heat pumps, and boilers go on the fritz, our team of skilled technicians is ready to provide heating services. 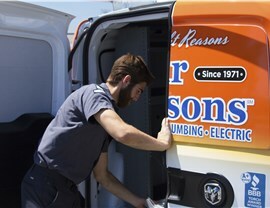 We offer same day appointments for heating repair and maintenance needs. Plus, our technicians travel with most of the tools and equipment needed to handle a range of problems. They will easily get a furnace ignitor working again, or place the belt on a furnace blower motor. We can even assist Oswego homeowners and businesses with heater and furnace replacement, if the damage can't be repaired. 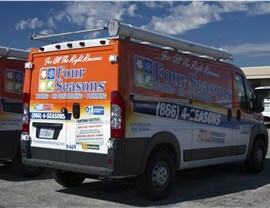 Four Seasons is proud to offer a selection of Lennox heaters for all price ranges. Many even feature smart thermostats that help improve energy efficiency with scheduled use and remote access. These products come with industry leading warranties, so you know they will last. Take action sooner, rather than later to correct any problems with your AC unit. If this system is noisy, not cooling properly, or icing up, it's important to get an Oswego HVAC technician out to look at it. We have the experience needed to diagnose both central air and ductless systems. 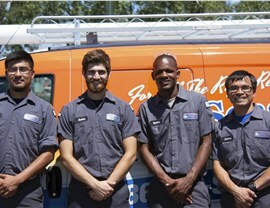 Plus, our team will quickly complete any needed AC repair, so you can get back to daily life. The central air conditioning system is also important to keep maintained. Otherwise, you run the risk of dealing with hot, sleepless nights and boiling summer days inside your home. With our central air maintenance service, you can know for certain that the home AC unit will last all season long. This service even comes with our No Breakdown Guarantee. Are you searching for emergency HVAC repair and replacement service 'near me'? 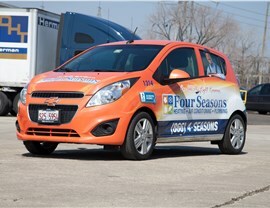 Why not pick the company that provides coverage for nearly every need from annual maintenance to furnace installation? 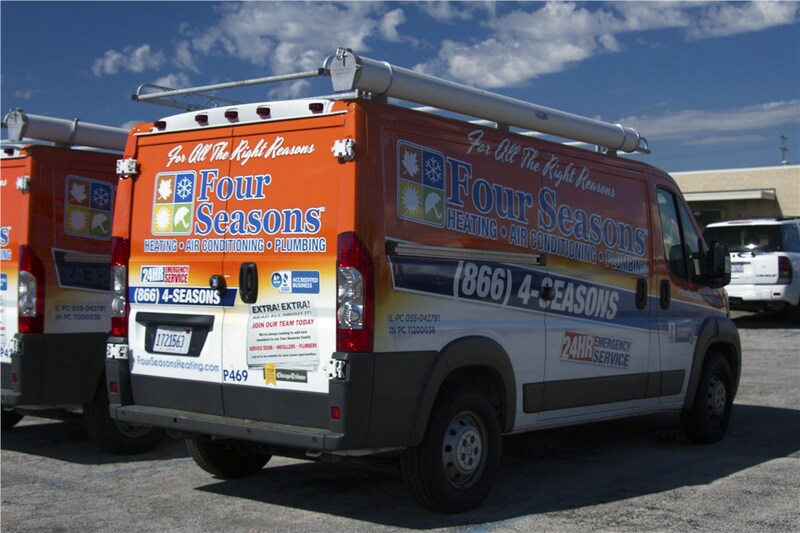 Four Seasons Heating and Cooling is available for 24/7 appointments to deal with the unexpected and preventative care. Oswego homeowners can learn more during a consultation by giving us a call or filling out our easy contact form.